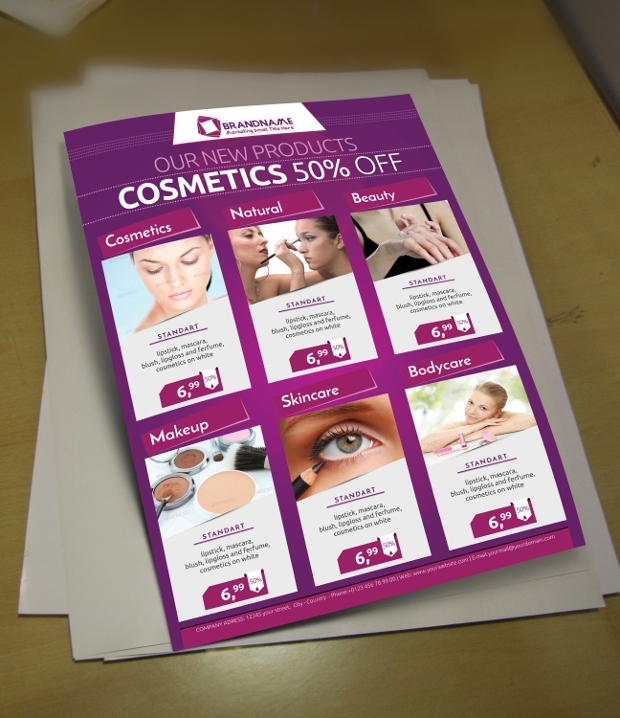 From opening a store to selling a product flyers are the most affordable means of advertising your business. 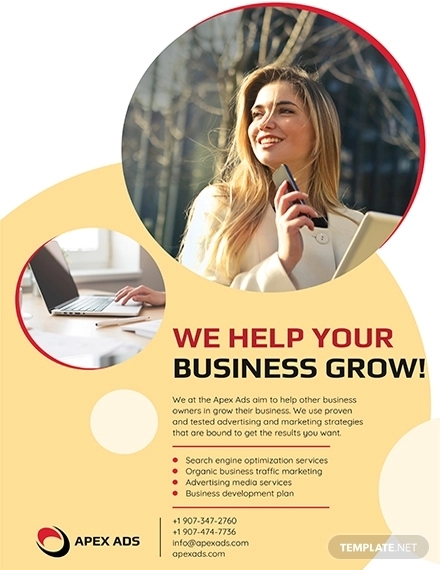 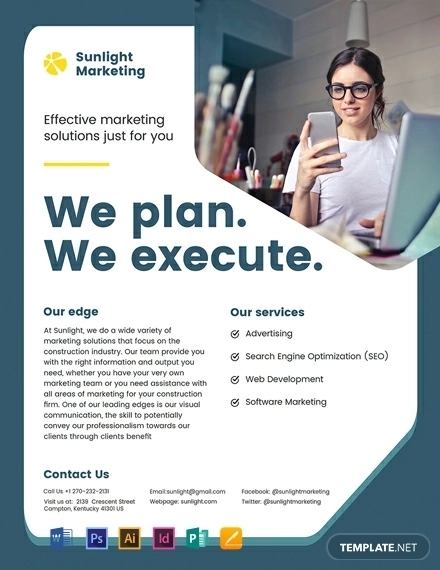 Apart from boosting your clientele base, marketing flyers will help spread the relevant information about your business to the general public, hence making it easier for you to reach your target audience. 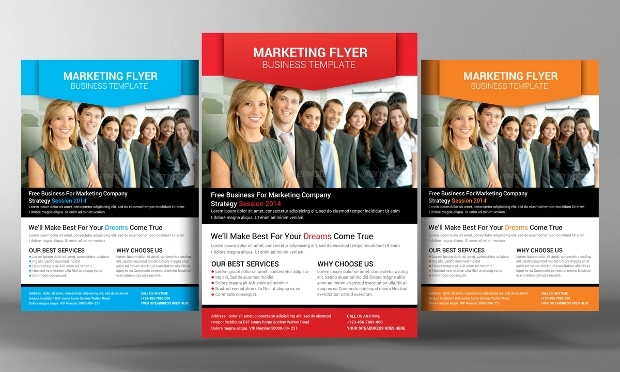 However, to ensure you retain and attract more customers, you need attractive and well-designed marketing flyers. 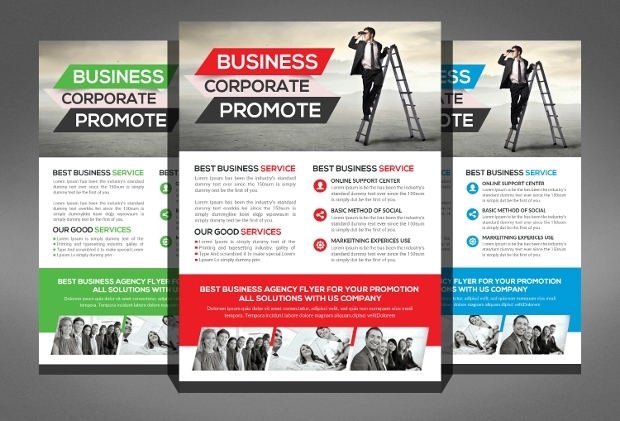 So, make use of these fantastic marketing flyer template designs to boost your business visibility. 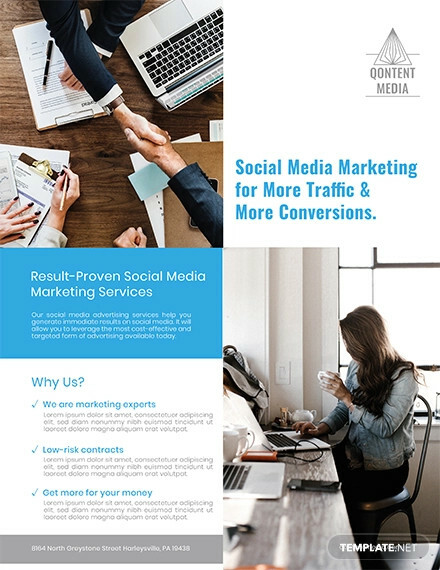 Many successful businesses use social media platforms to engage with customers about the product or an upcoming special event. 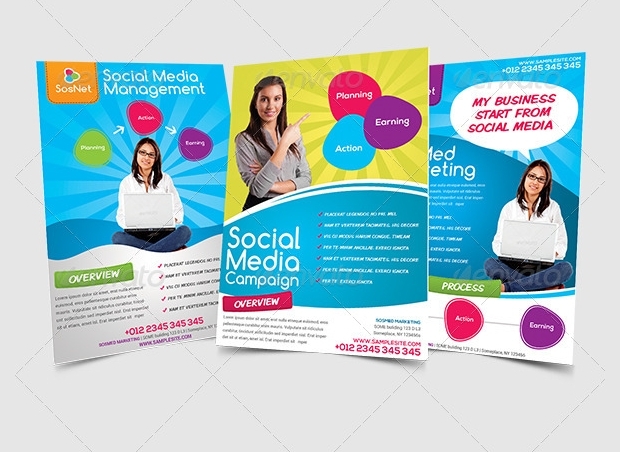 This social media marketing flyer designs come print ready and with a fully editable Photoshop layer. 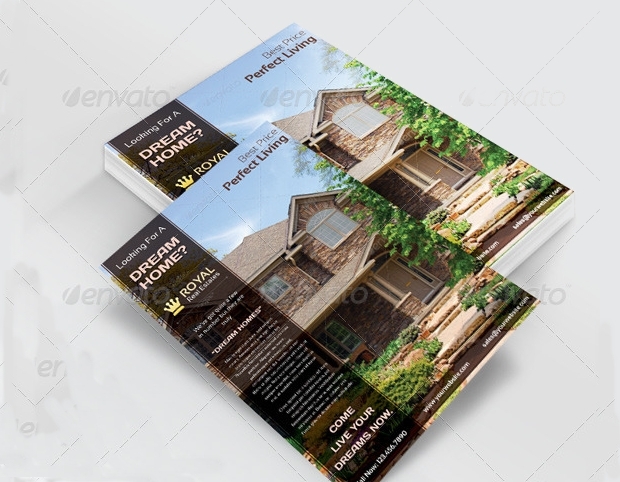 It also has Photoshop PSD graphic files and a print dimension of 8.5×11. 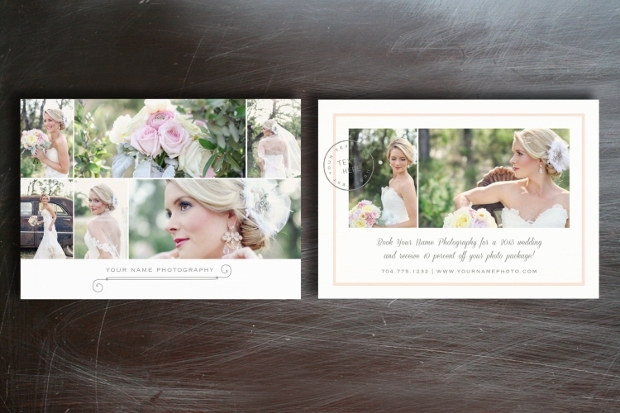 This template is perfect for photographers who love to be different. 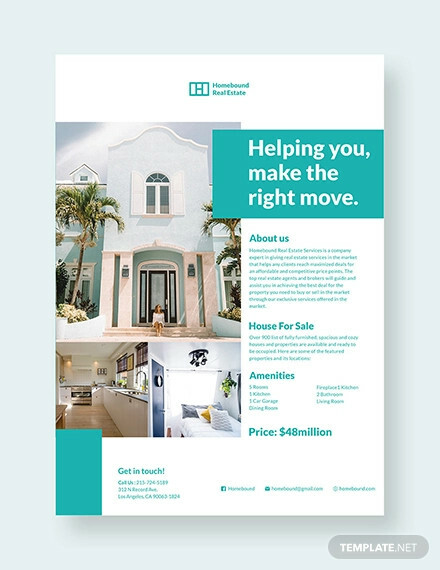 This well-designed template has unique features such as free standard fonts, customizable 5×7 card design, front and back PSD digital designs. 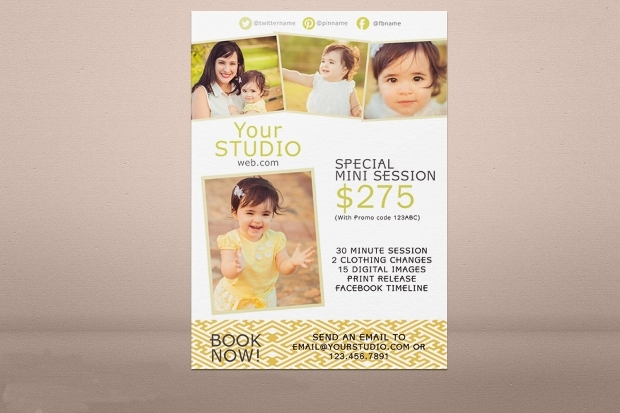 It’s also compatible with Photoshop Elements as well as Photoshop CS and is fully customizable to suit a client’s preference. 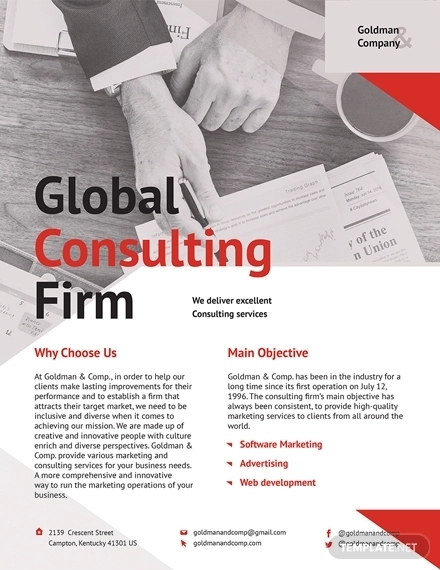 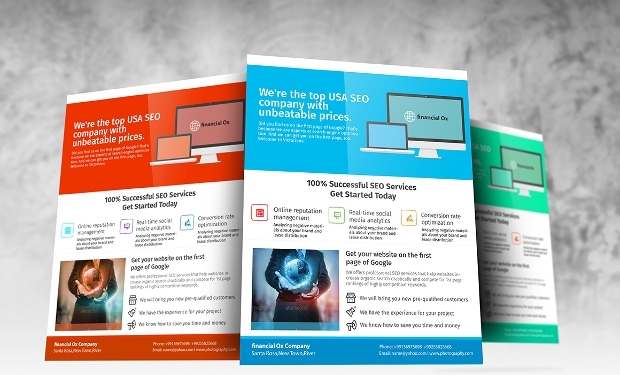 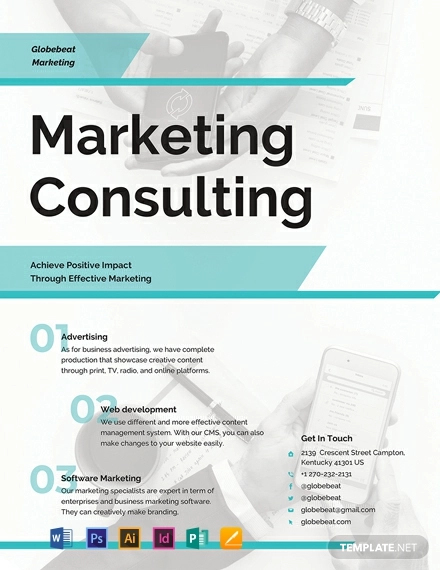 This colorful marketing flyer template is ideal for promoting a consulting business. 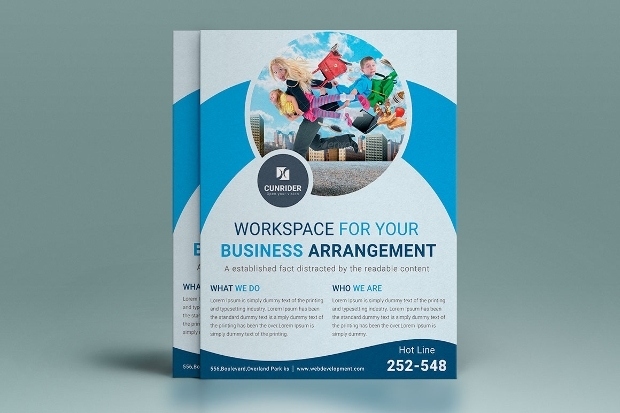 It comes with a 300dpi resolution, CMYK color mode and uses free fonts. 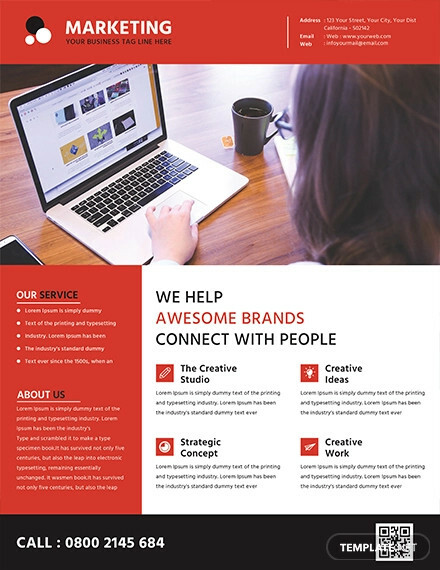 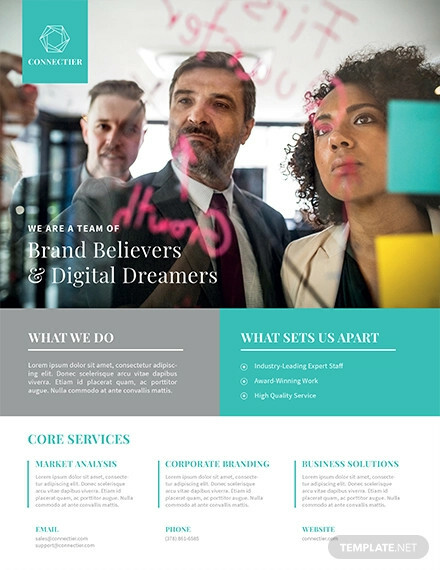 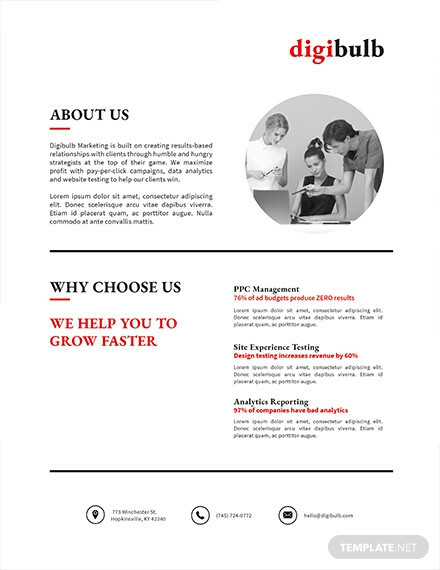 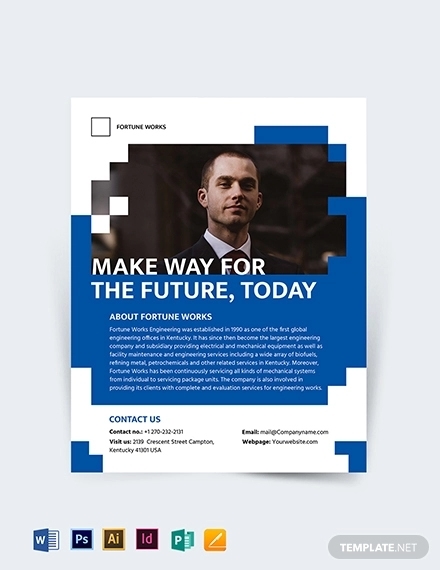 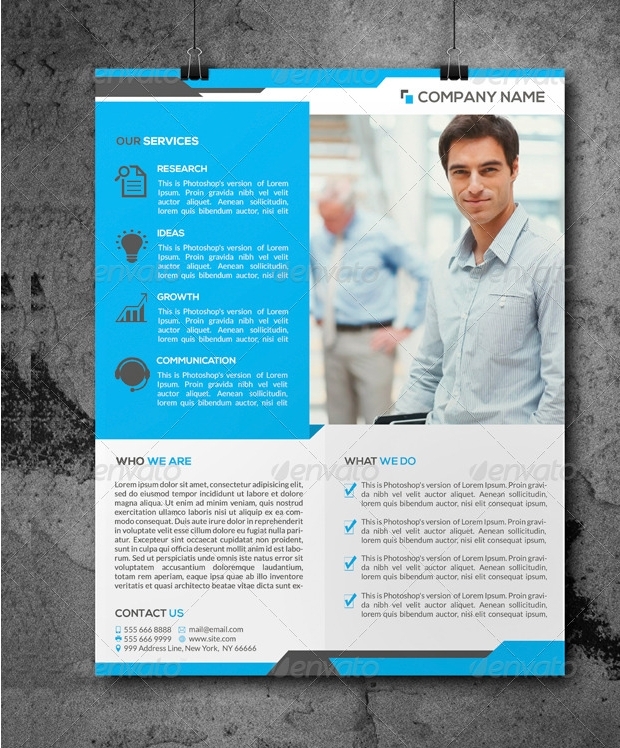 Other features that make this marketing template unique is well-designed layouts, 20×297 size, 0.25 inch bleed each side and smart object layer. 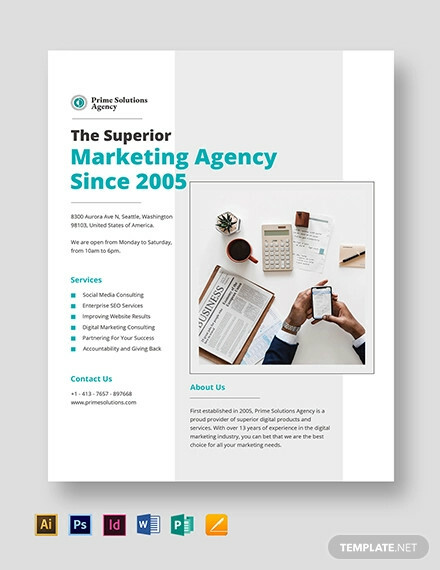 If you need customers to have a different perspective about your spa then this beautiful Spa marketing flyer template is what you need. 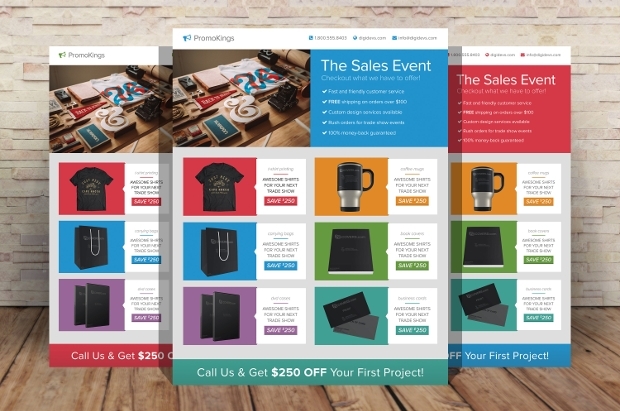 It has organized layers to help customize your information and smart objects for replacing your images. 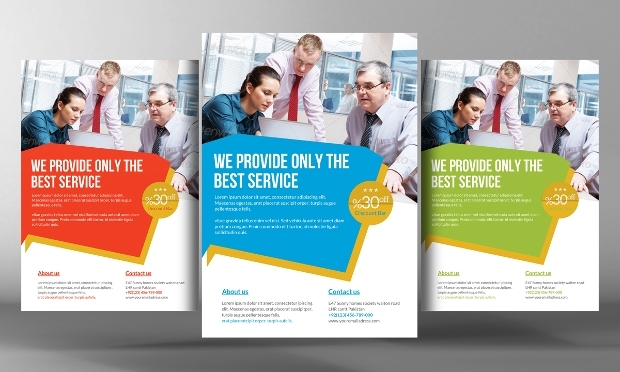 It also has easy color change and three color options. 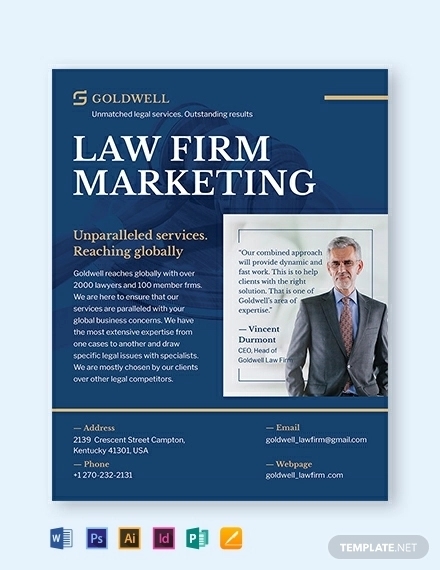 This professionally designed custom marketing flyer has beautiful colors that will catch the attention of customers. 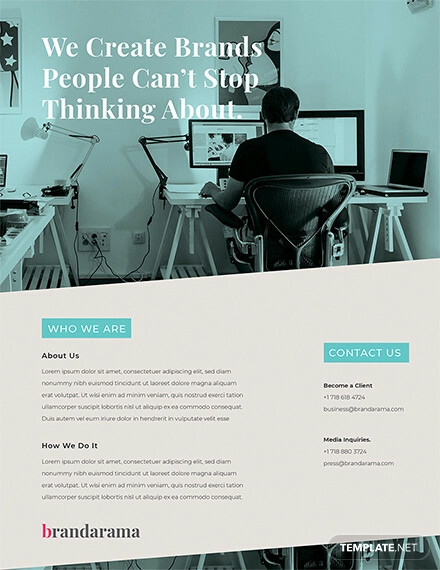 This template has free fonts, well-organized layer and smart object layer for replacing photos. 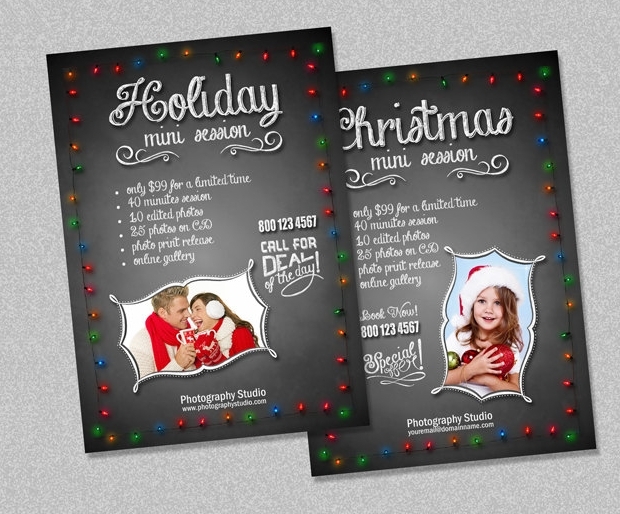 It also includes 3 PSD files, 210×297 dimensions and the ability to edit text according to the style you prefer. 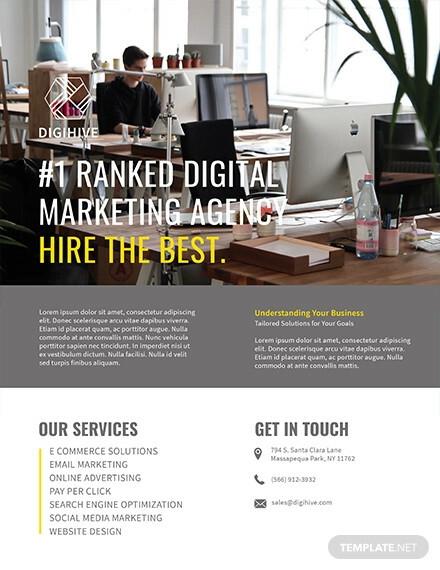 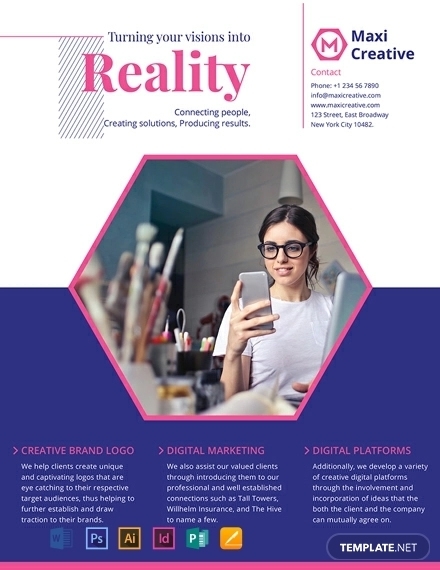 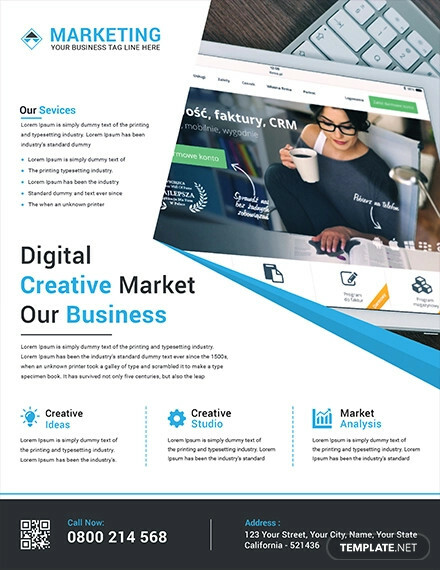 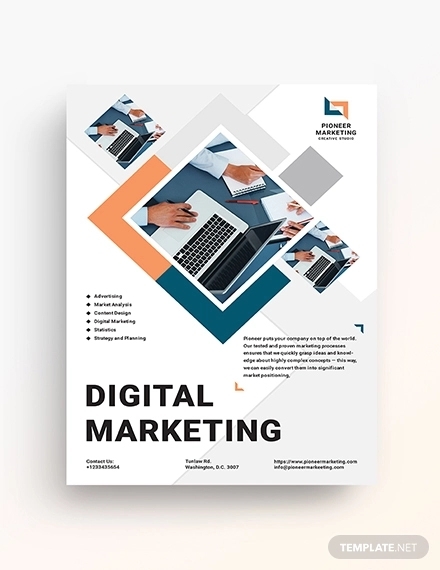 With amazing specifications such as Photoshop PSD graphic files and CS4 Adobe version, this digital marketing flyer template will grab the attention of various clients. 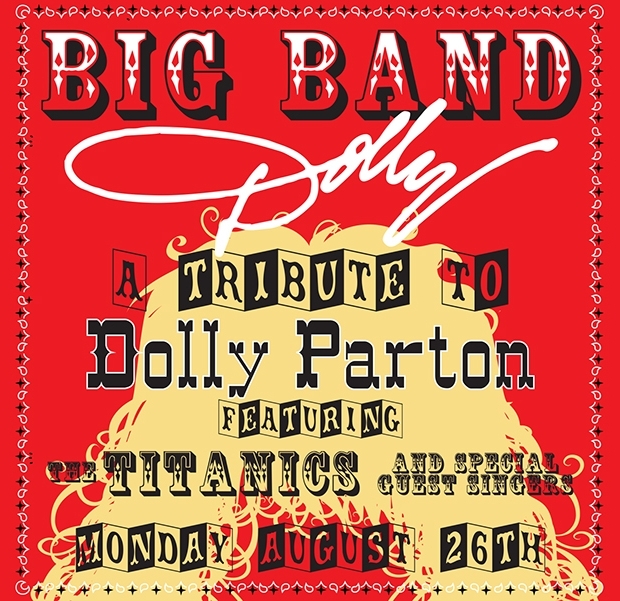 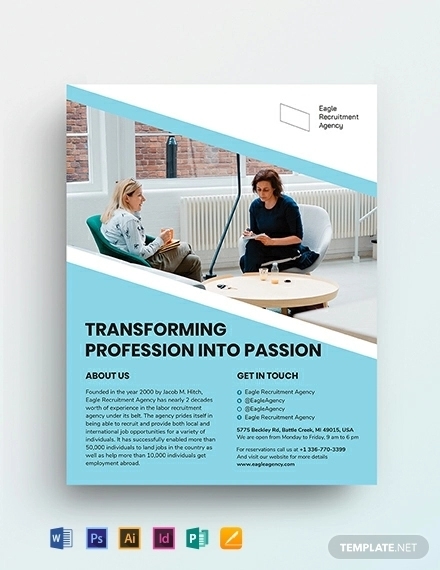 Other unique features such as 300 dpi, A4 210×297 Size and US Letter 8.5×11 dimension will help to better advertise your agency. 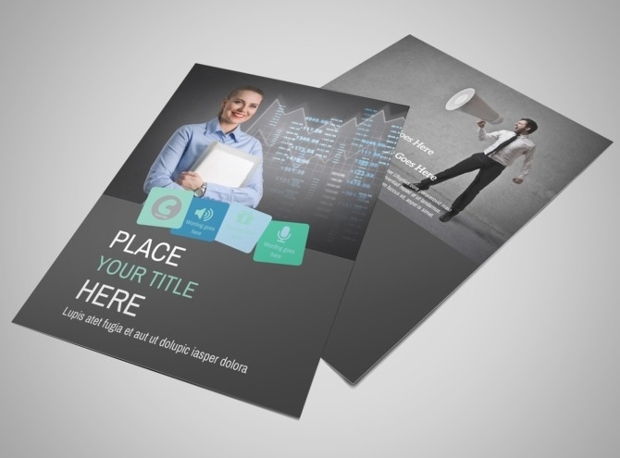 If you’re on a tight budget but need to advertise your product, then this attractive marketing flyer template is for you. 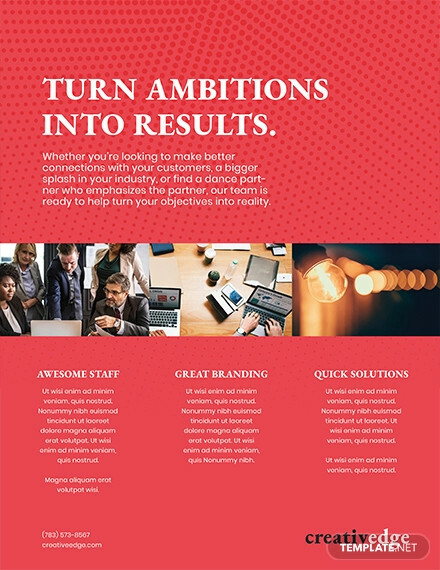 Using this template you can easily design different but unique headlines. 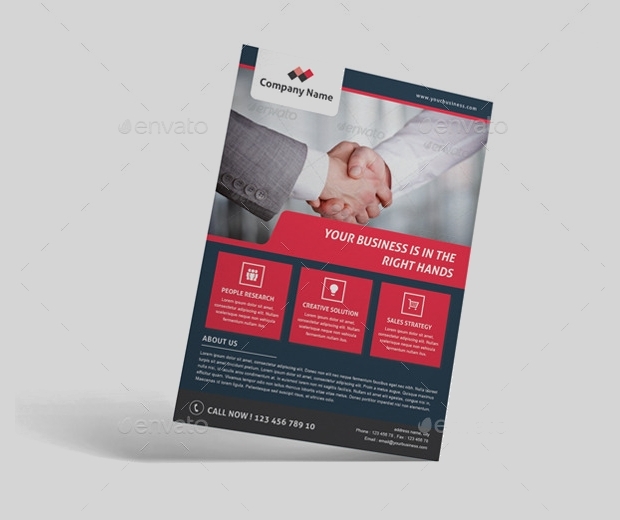 This multipurpose marketing flyer template which is useful for advertising a corporate business has Photoshop PSD graphic files included. 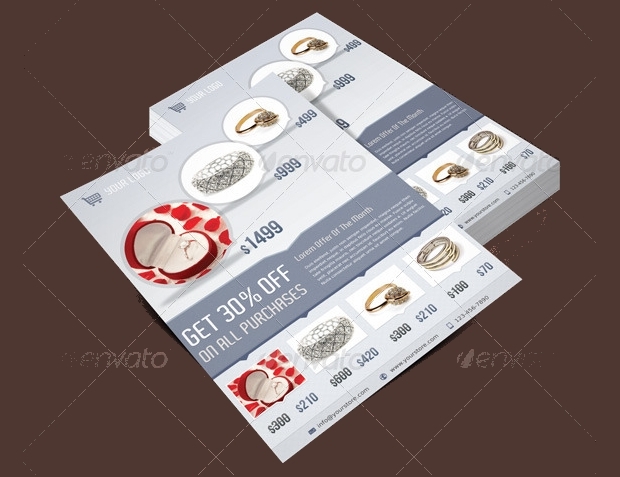 With a print dimension of 8.5 x 11 and the freedom to edit images and text; this template will promote your product. 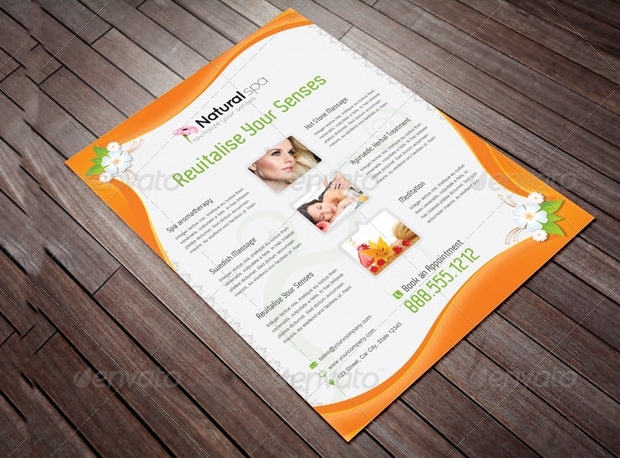 It has a 3mm bleed and 300 dpi resolution. 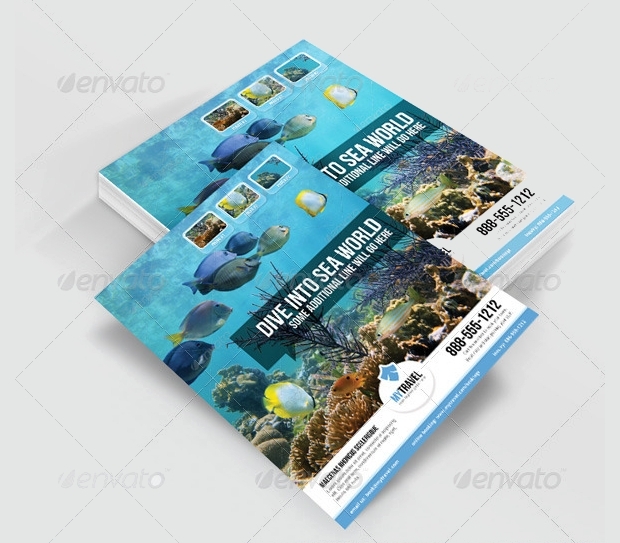 If you’re a travel agency, and you need to promote your business, then this attractive marketing flyer will do the job. 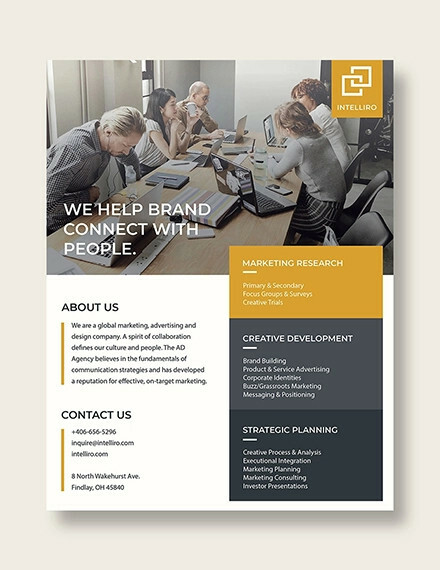 With amazing features such as semi-vector shapes, cool fonts and CMYK color scheme, this template will help sell a unique idea or know more about your client’s needs. 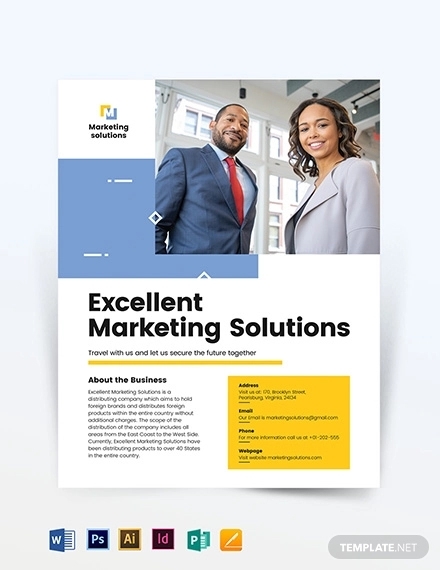 A marketing flyer will help grab the attention of customers and ensure the product you’re selling, the event you’re promoting or services you’re offering reach your target audience quickly. 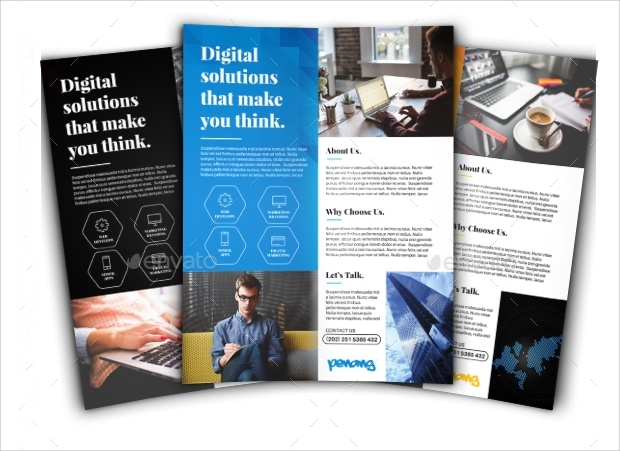 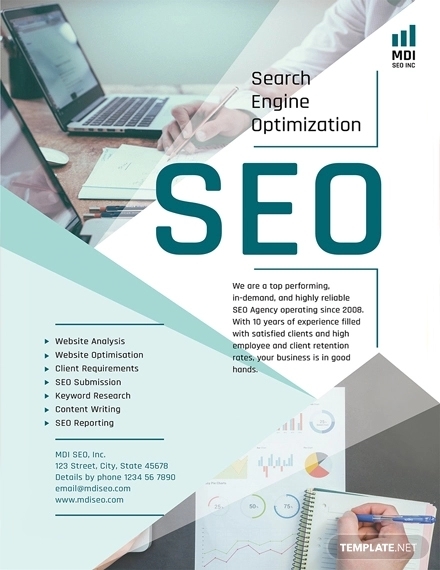 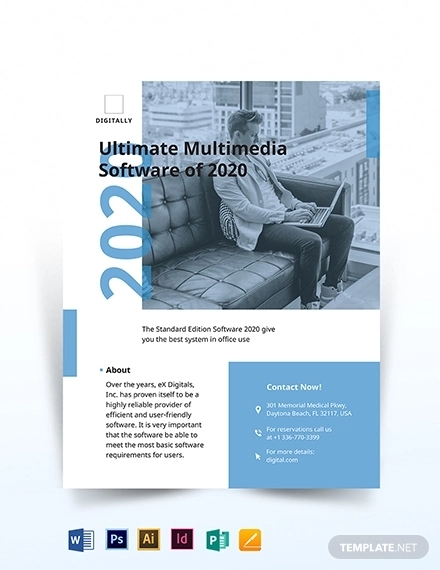 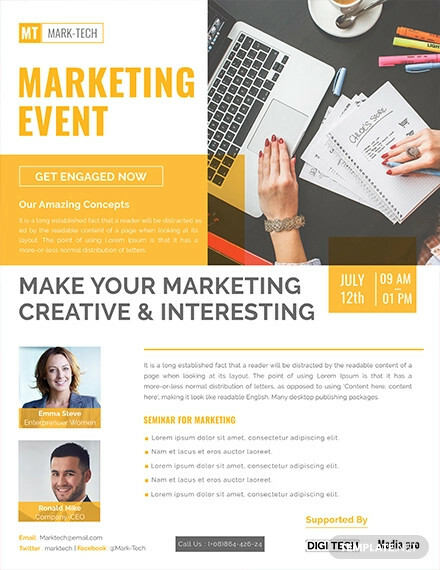 Using these marketing flyers templates, you can edit and organize text and put beautiful images or eye-catching illustrations that will set your business apart.